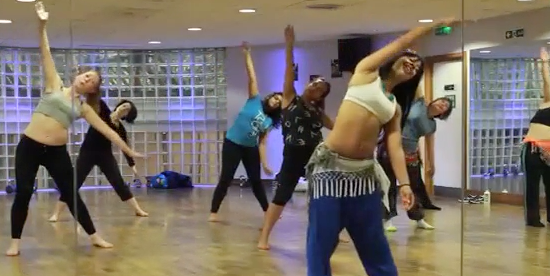 Melissa’s belly dance intermediate level 2 classes will provide a physical and mental workout as you develop your belly dance isolation’s and techniques further. Work on more complex drills and combinations, and learn more advanced techniques that stem from Melissa’s level 1 course. 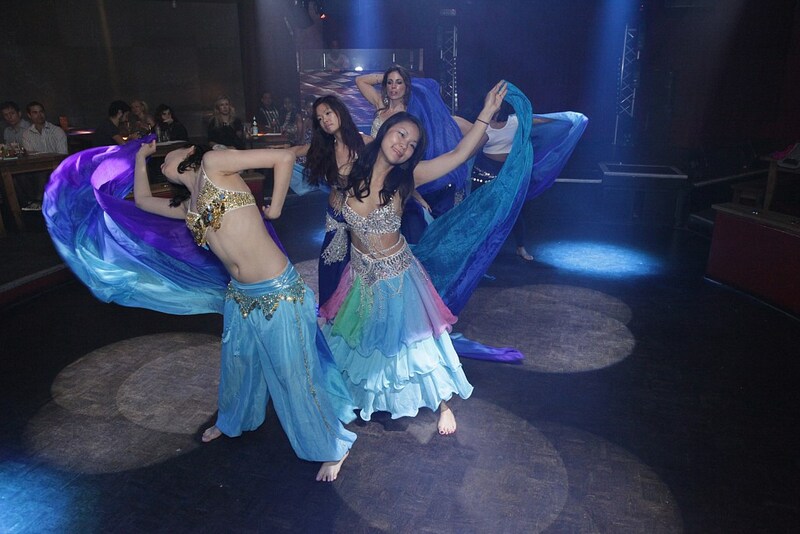 Dance to upbeat Middle Eastern tunes, and begin to learn the ‘fluid’ side of belly dance, bending and flowing to more enticing music as you challenge yourself and build a deeper mind and body connection. Sweat, strengthen your core, boost your metabolism, tone up and discover!